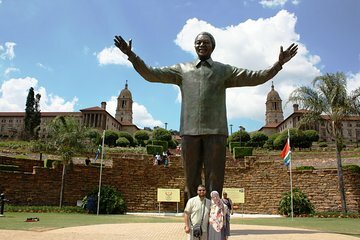 Tour the administrative capital of South Africa with this memorable day trip from Johannesburg. Explore the streets with an expert local guide and learn about the history, culture and traditions that make this a unique destination. This tour makes stops at The Voortrekker Monument, Kruger House Museum, the Union Building and more. It's the perfect way to make the most of your time in South Africa.